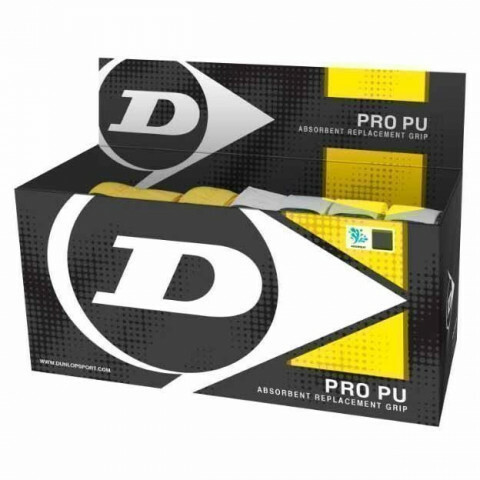 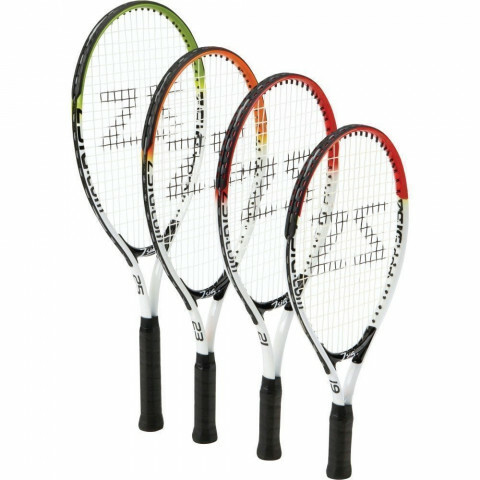 We offer an extensive range of tennis rackets from the likes of Karakal, Grays, Dunlop and Slazenger. 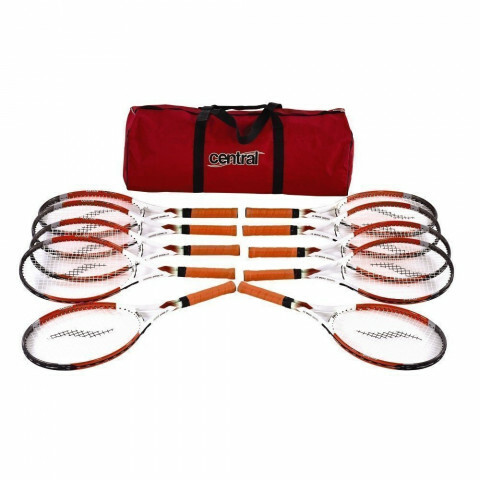 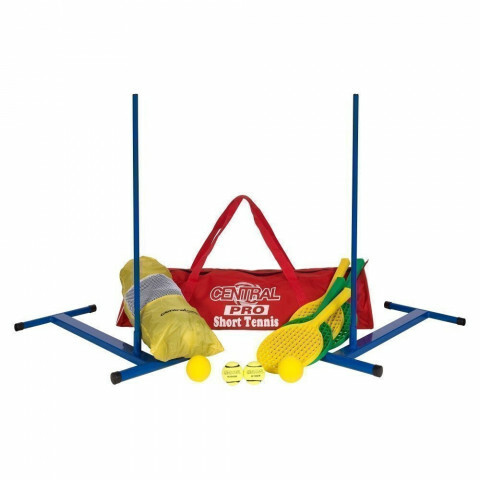 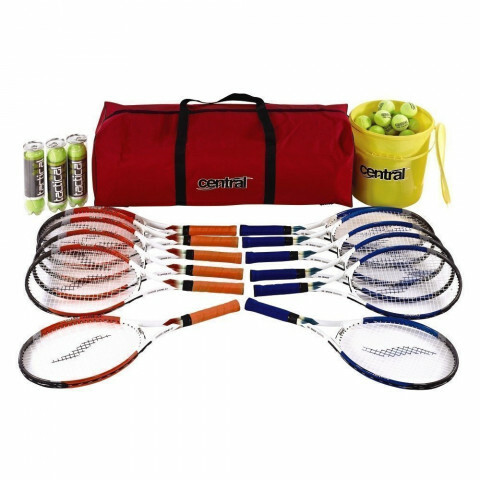 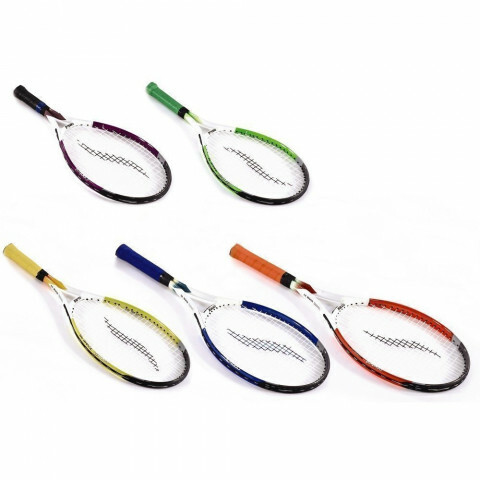 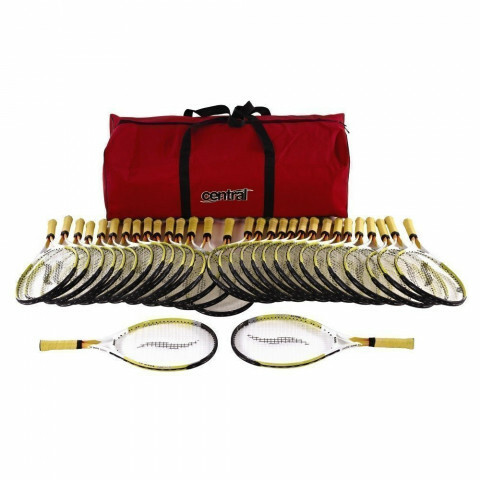 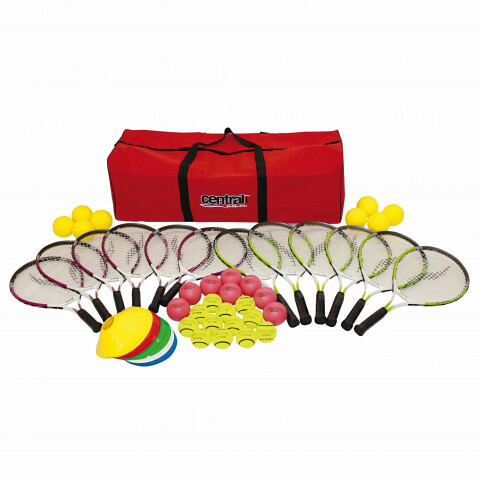 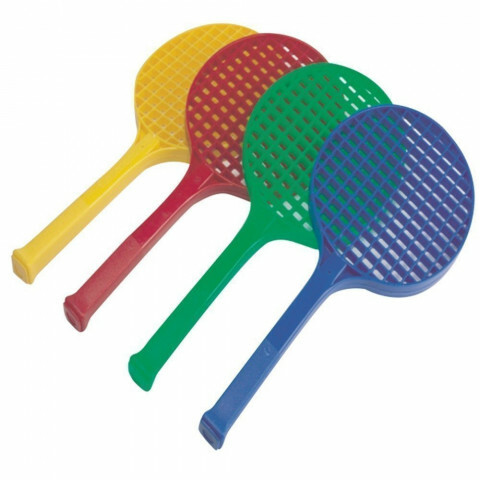 Plus a full selection of tennis racket sizes ideal for coaching and school tennis. 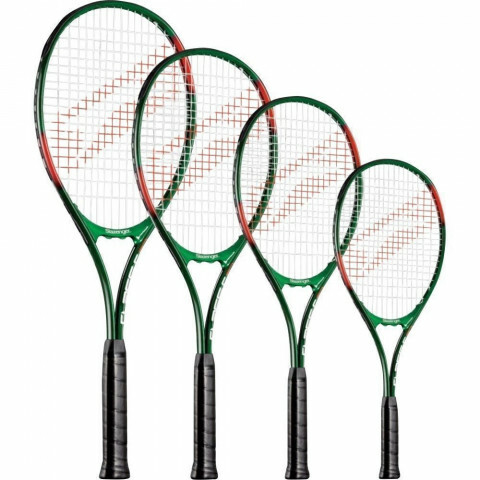 And check our useful tennis racket size guide at the foot of the page. 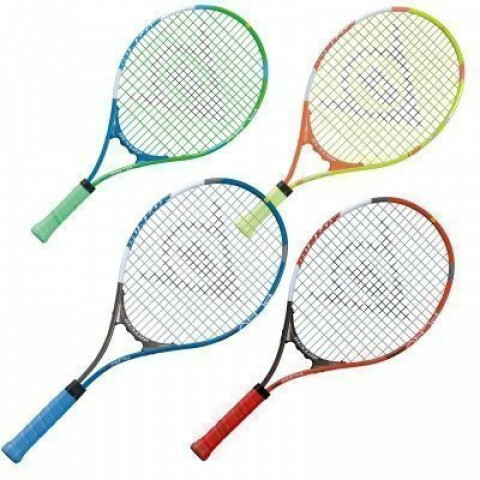 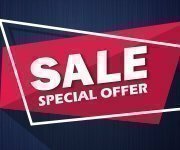 Choosing the right size tennis racket is very important for young players and will increase their enjoyment of the game.